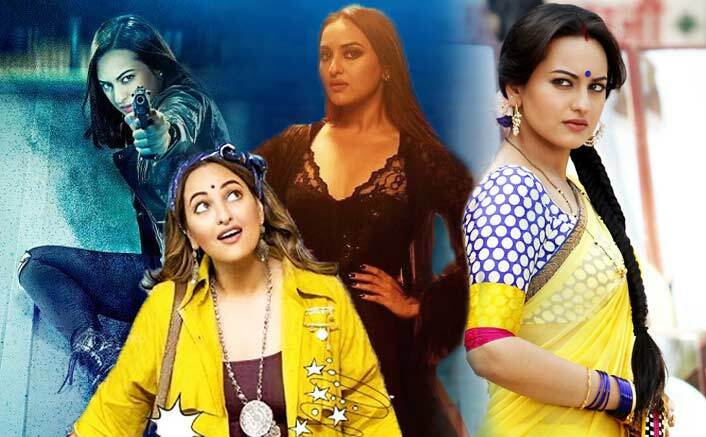 Sonakshi Sinha Box Office Report Card: Where Will Welcome To New York Stand? Home » Box Office » Actors Actresses » Sonakshi Sinha Box Office Report Card: Where Will Welcome To New York Stand? Looking at the current buzz around her upcoming release Ittefaq, the question is where Ittefaq will land in the list of Sonakshi Sinha‘s highest grossing movies. Sonakshi Sinha has been a box office friendly heroine since her debut. Her realistic approach towards acting has been loved by many and appreciated too. She is coming with Welcome To New York which has a list of big stars making cameos. Let’s check out Sonakshi Sinha’s box office report card till date. Sonakshi Sinha’s highest grossing movie till date is Dabangg 2 which released in 2012, collected 158.50 crores. Coincidently her 2nd highest grossing movie is the prequel to her highest grossing movie i.e. Dabangg. Released in 2010 the movie earned a humongous 138.88 crores. 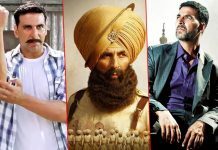 She has 3 more movies in the 100 crore club – Akshay Kumar’s Rowdy Rathore (131 crores) and Holiday (112.65 crores), Ajay Devgn’s Son Of Sardaar (105.03 crores). With Welcome To New York, it’s yet to be seen where it will land in the list of Sonakshi Sinha’s grossing movies till date. Sonakshi’s Noor is her lowest grossing movie with just 7.52 crores and for starters that will be the target for Welcome To New York to cross. Produced by Pooja Films and Wiz Films, Welcome To New York is a comedy about two youngsters who land in New York and go through a series of hilarious episodes. Salman Khan has also been a major part for the promotional procedure of the film. Sonakshi and Salman have recreated their magic in the film’s song Nain Phisal Gaye, which was shot in New York. “It was really exciting to be reuniting with Salman for our third film together after Dabangg and Dabangg 2. We shot the song entirely in New York. It was nostalgic in many ways. The romantic, melodious song has been filmed beautifully,” Sonakshi said in a statement. 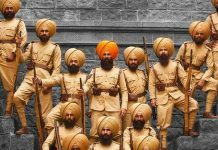 Releasing on February 23, it features Karan Johar in a double role, Diljit Dosanjh, Riteish Deshmukh, Boman Irani and Lara Dutta, apart from Sonakshi. Sallu after only actor to have continues11 hit flims 10 flim with 100 cr bussiness since 2009 and still he have recived only one flimfare awards. I think there is some corruption in Bollywood system aswell.